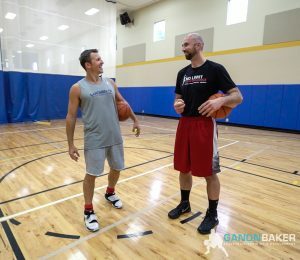 Ganon Baker has been GRINDING in this game as a Basketball Skills Trainer for over 20 years and playing since he was 8 years old. 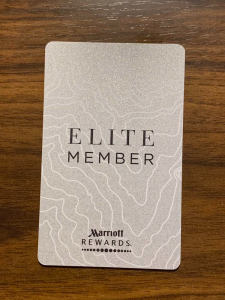 With his own experiences as a player and trainer combined with knowledge he has picked up from superstar caliber basketball players and coaches, he brings you THE GRIND. The grind is meant to inspire you on your journey and to pass on knowledge from the OG in Basketball Skills Training. Scouting Report I am often asked by coaches, parents or players to attend specific tournaments or games and watch an individual player or team and provide a scouting report at the end of it all. So You Want to be a Player? What Part of the Tree do you have on your team? What parts of the tree do you have on your team? I had someone send me this and it made so much sense to. I knew I could relate it to the basketball world somehow. Co- founder, along with my wife Melissa and Lead Trainer of High Impact Hoops. We deliver youth basketball skill development, game skill application. 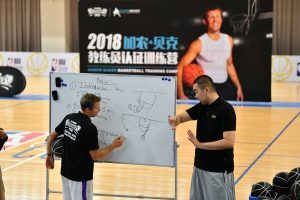 We’ve been able to benefit from the opportunity to study under the GBB Full Curriculum, with the detailed teaching methods and clear skill progression, it has made an immense impact on our training. High Impact Hoops prides itself in emphasizing the fundamentals and skills necessary to play basketball within a team system. The GBB curriculum is a perfect learning and teaching tool for players, coaches, and trainers of all levels. Ganon and his team put together a super comprehensive program that will propel all those who engage and participate to be better. 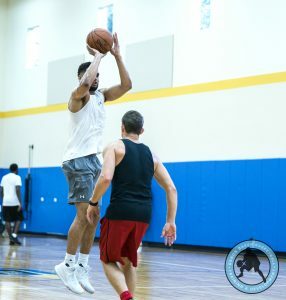 The fundamentals of footwork, ball handling, driving, passing, finishing, rebounding and defense in conjunction with game theory and footwork series gives the curriculum the whole package. We look forward to continuing to learn from GBB and the nation, and we we encourage the Basketball community to check it it and GET AFTER IT! Fundamentals are not easy to teach, kids tend to lose interest fairly quick nowadays. I found the curriculum to be very helpful especially with breaking up the monotony of my workouts. 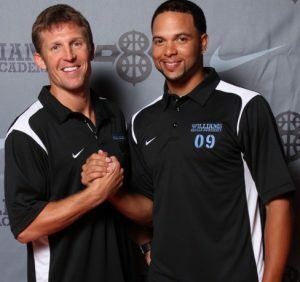 I am a former college b-ball coach/player and now I coach varsity basketball in Naples, Florida. 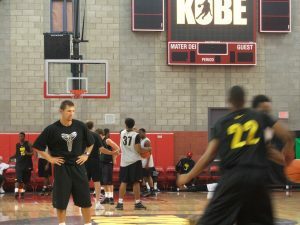 Also, on the side, I do a lot of 1on1, group training, camps and clinics etc. Regarding the curriculum - It’s pretty in depth, a lot of good information which I can use with adding some nuances to my teaching. As the lead for skills development for our Dillard HS GBB players this summer, the curriculum has been EXTREMELY helpful with the development of more organized, comprehensive and progressive skills training throughout the summer. As a consumer of Ganon's skills development tools previously, I have always been quite pleased with his instructional videos. However, this more comprehensive and progressive tool bag of great "tools" is simply phenomenal. Coupled with the detailed instructional videos, the Teaching Points and systematic curriculum flow have made re-learning the fundamentals of basketball process very productive, educational and fun.